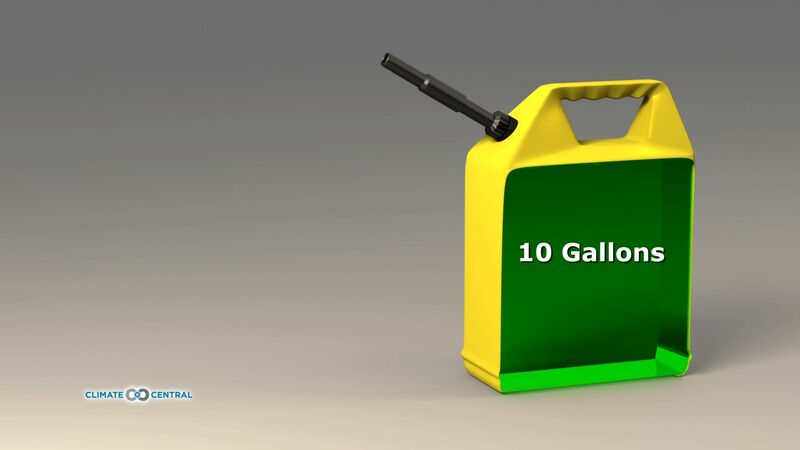 8 gallonsÃ¢Â€Â™ worth of the energy in 10 gallons of corn ethanol comes from fossil fuels. 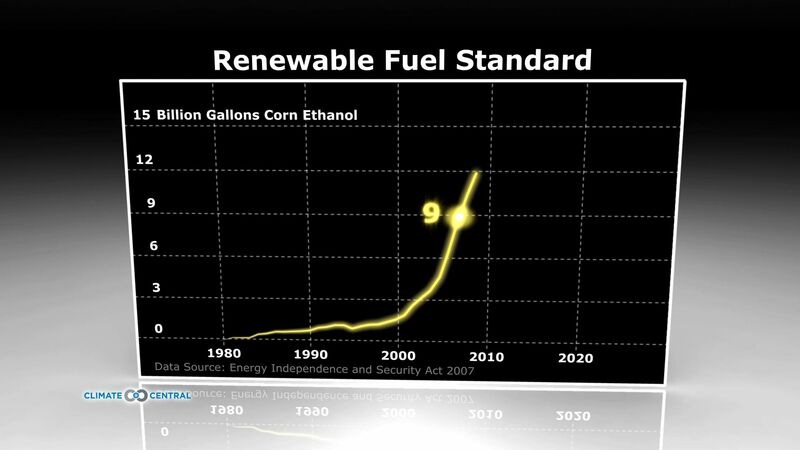 The federal Renewable Fuel Standard encourages U.S. corn ethanol producers to boost production to 9 billion gallons by 2008 and 15 billion by 2015. 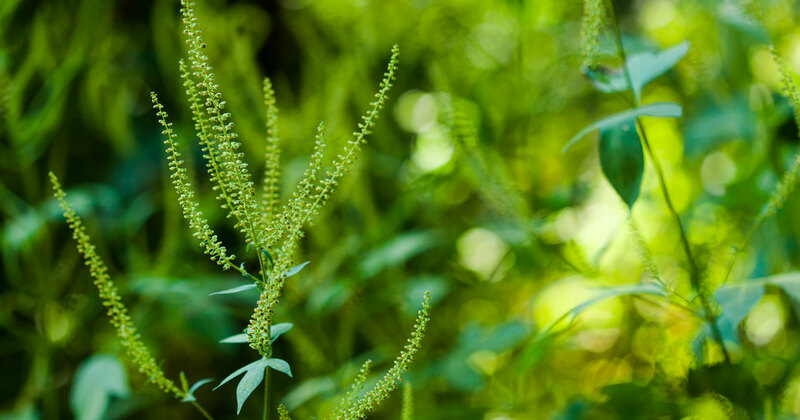 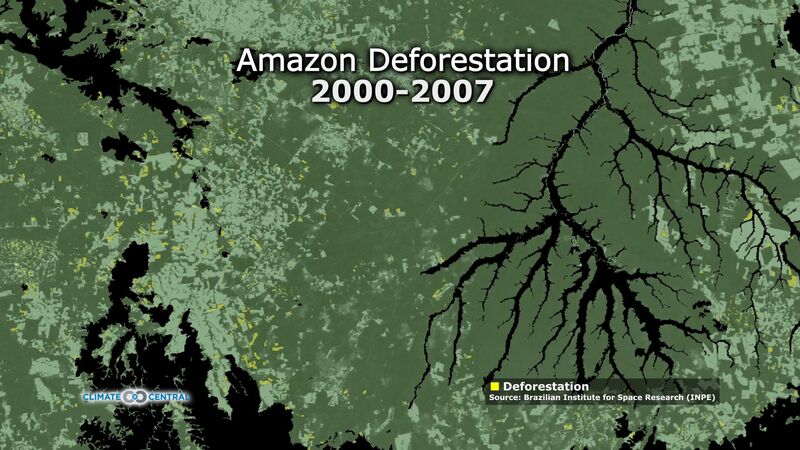 Recent deforestation in Brazil has been rapid, causing greenhouse gas emissions. 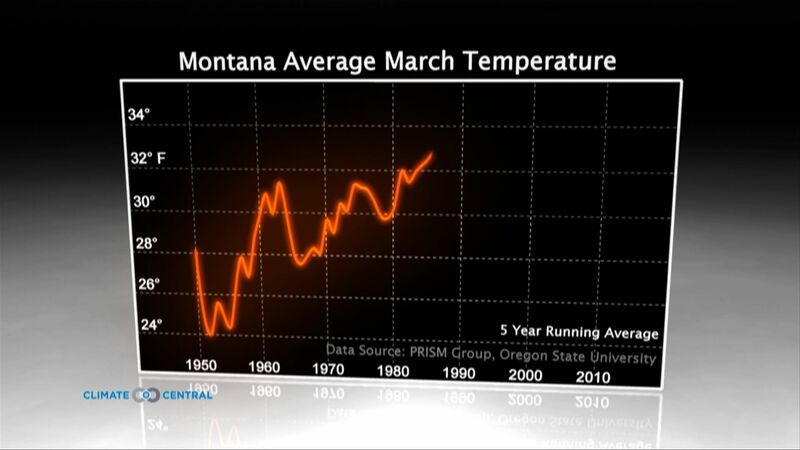 Some argue planting more U.S. corn for ethanol may ultimately be a contributing factor. 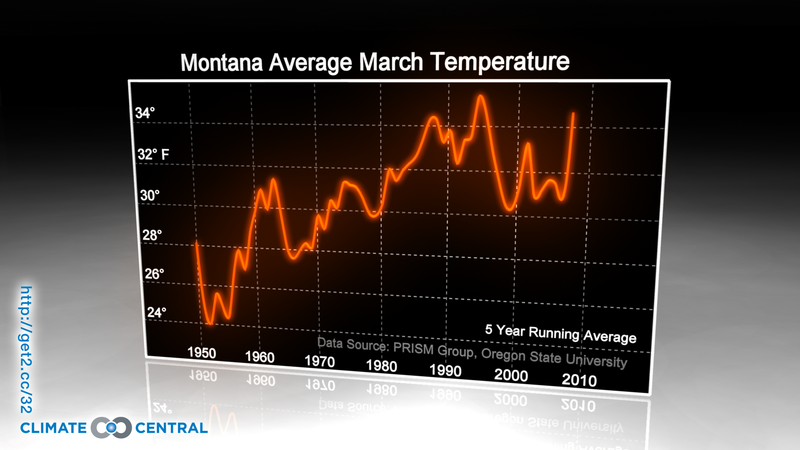 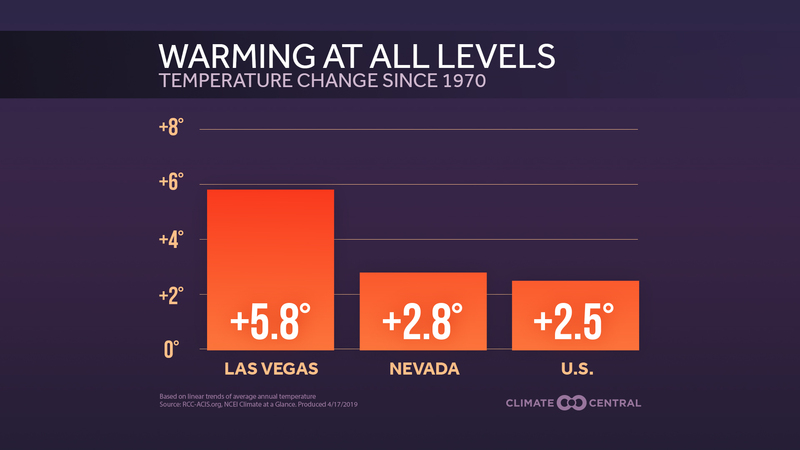 Average March air temperatures in Montana from 1950 to the present. 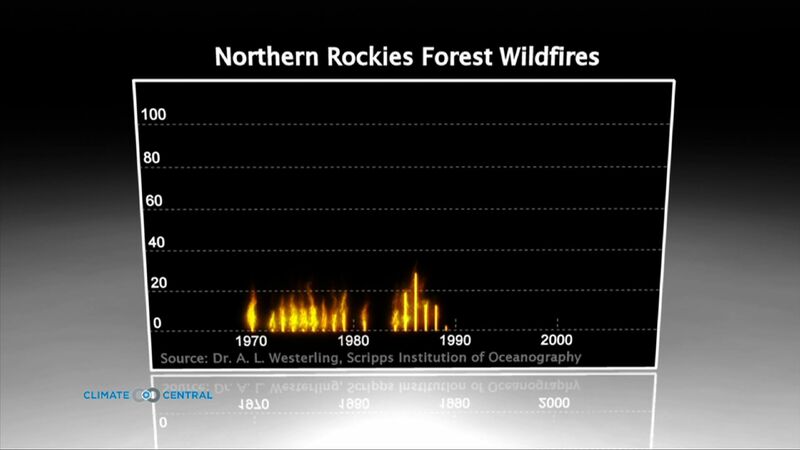 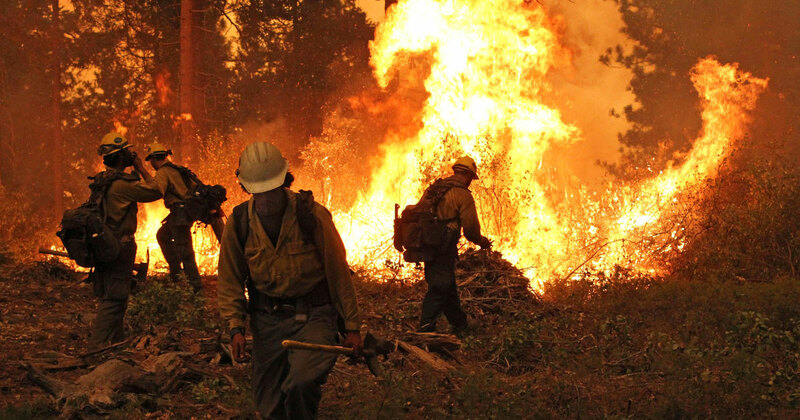 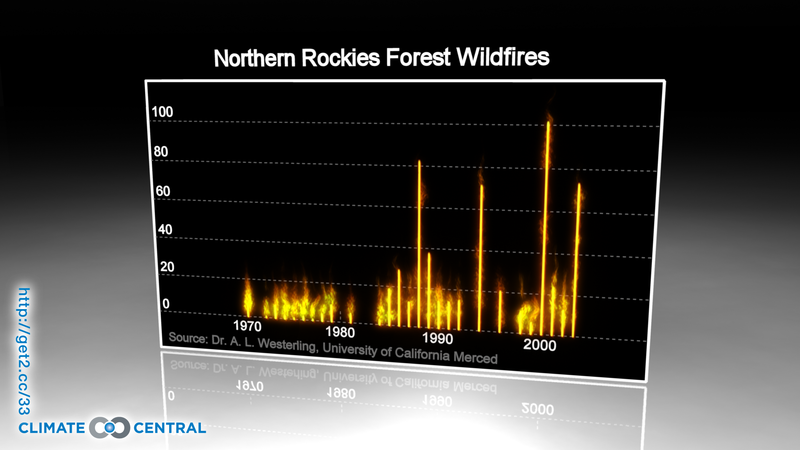 Number of large wildfires on forested federal lands in the Northern Rockies region, including western Montana. 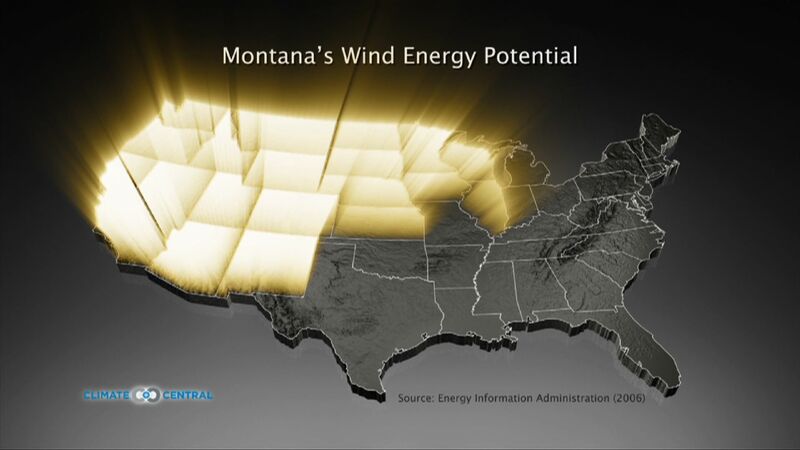 Montana's estimated wind power potential is about equal to the electricity consumed by the 19 lighted states.